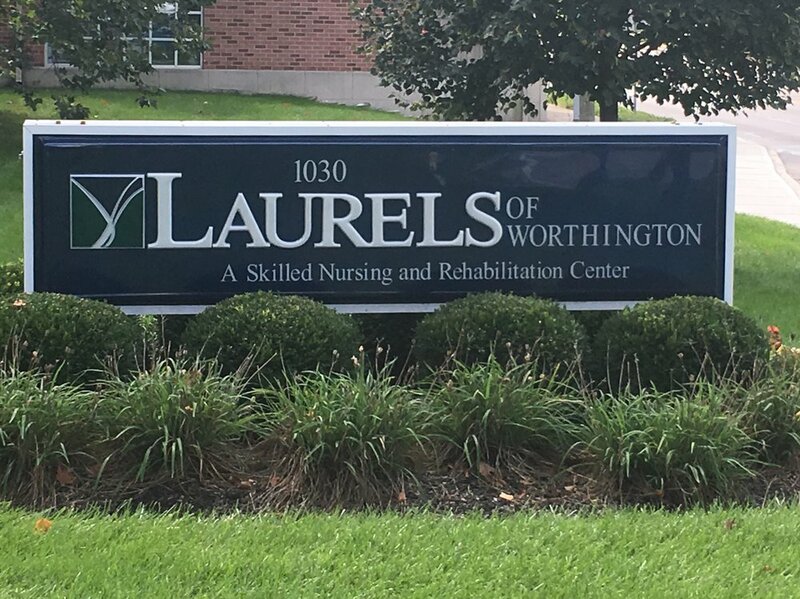 The third Sunday of each month, we facilitate a worship service at 10:20am in the memory care unit at The Laurels of Worthington. By engaging in fellowship with the residents, we offer an avenue for residents to grow spiritually and to be a part of a worship community. Feel free to join us as we seek to share Christ's love.